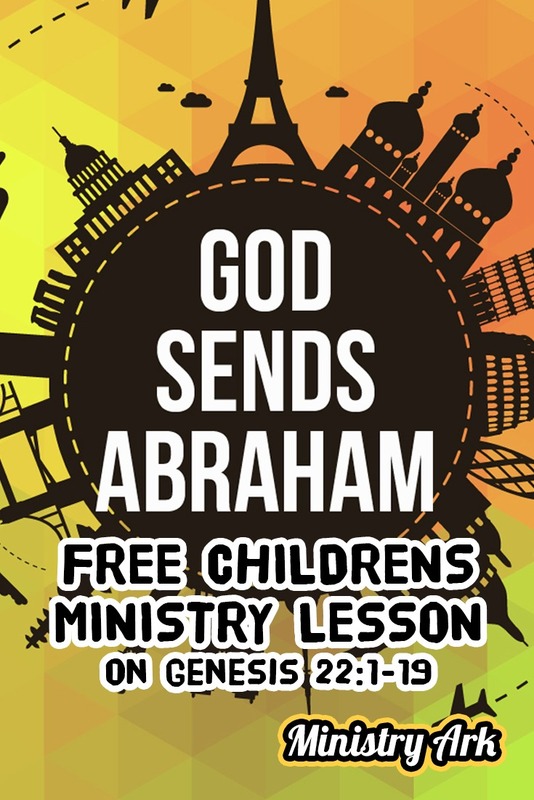 AIM: In the ‘God Sends Abraham’ Sunday School Lesson (Genesis 22:1-19) the children will learn about how Abraham was willing to sacrifice his only son. They will understand the value of sacrificing something that we love for someone else and ultimately how Jesus did that for each of us. 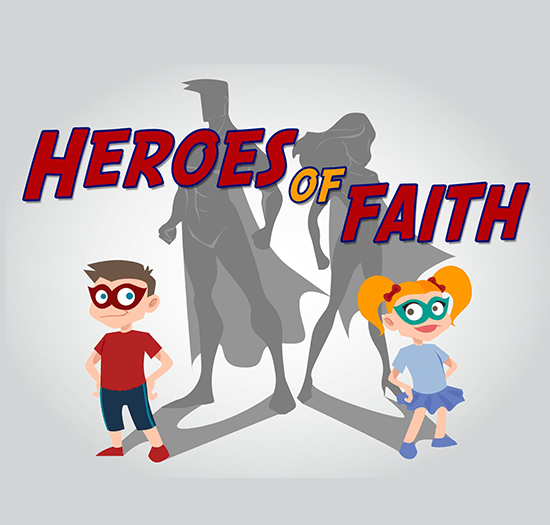 This lesson is the second in the Mission:Possible teaching series or VBS. 1. Candy Rewards. Kids are given two pieces of candy. Each piece of candy has varying points. The children must go around asking people to play rock, paper, scissors. If they do and they win, then the person must give them their candy. 2. The Big Box Challenge. Have a selection of boxes and place different things in them. A few dollars in one, a small prize or candy in another, both in another, nothing in one or two, and so on. In one box have a $10 bill. Ask your player to choose a box. Once they have chosen one, you will try to tempt them to change their mind by offering lots of candy. They can choose to keep what is in their box or swap it for the candy. Once you have tempted them a few times and they have chosen to keep or swap the contents of their box, you can show them what was in the other boxes. 3. Stick On Me. A silly game where children have a selection of dot stickers and must go around trying to stick them on each other. The player with the least amount of stickers on them at the end is the winner. To make it more suitable for bigger groups split them up into teams and have each team represent a different colored sticker. The team that sticks their color sticker on the other teams the most is the winning team. Rules: no taking off the stickers once they are stuck on you, safety first – make sure you tell the children where they can run and where to avoid! BIG VERSE: Greater love has no man than this: to lay down one’s life for his friends. John 15:13. Read Genesis 22:1-19 and show this video. You will need accessibility to this video clip or the story of Martyr Jim Elliott. 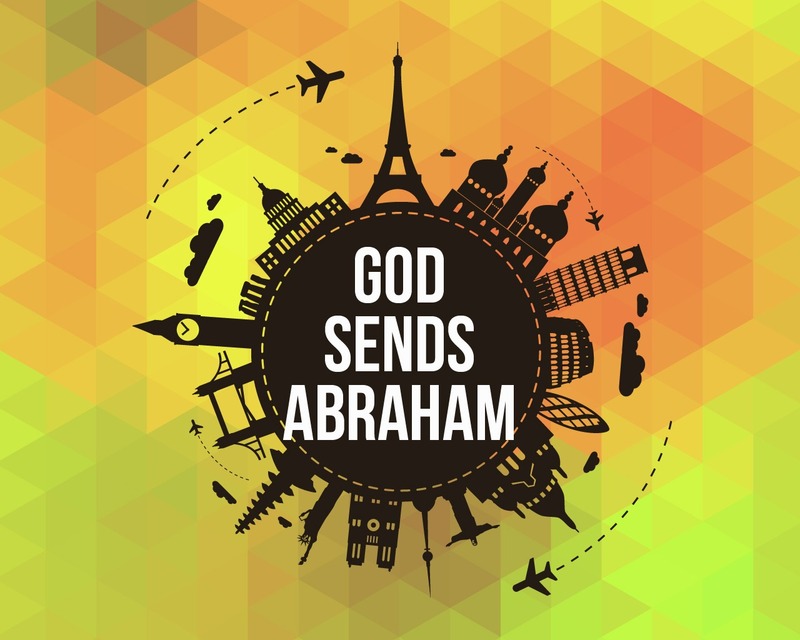 Abraham’s story shows us how important sacrifice is. Do you remember what sacrifice was? That’s right, it was a present or a gift to God. A sacrifice is something we want to keep but we give away anyway. 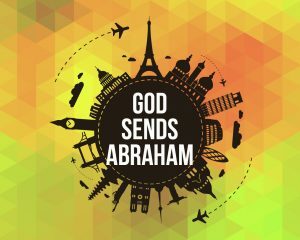 Abraham wanted to keep his son Isaac, but he loved God so much that he obeyed God. He gave God the present He wanted. God loves our obedience even better than us sacrificing! You know, many people have sacrificed for God and for others in the past. 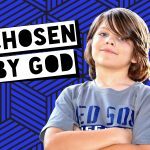 I want to show you a quick introduction to someone who gave their life for God. This quick movie is of a man called Jim Elliott. He was a missionary. A missionary is someone that leaves home and tells people about Jesus. 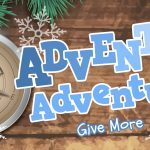 Jim Elliott wanted to reach the Aucas (ow-cuz) an Indian tribe that were dangerous and didn’t live like us… He and some friends set out on a journey to tell these people [read Jim Elliot story and show pictures.] So, Jim Elliot died. He sacrificed his life by obeying God and giving God his life. Yet when he did, many Aucas heard about Jesus. Many Aucas will be in Heaven because one man took God’s mission seriously. 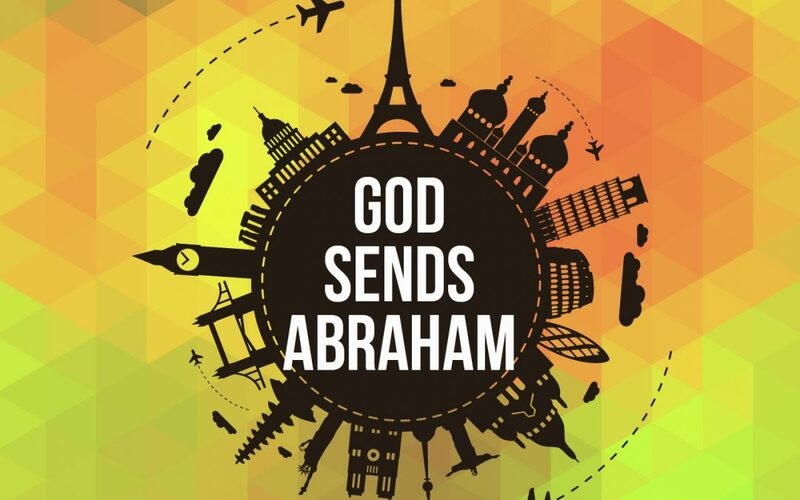 Both Abraham and Jim’s story reminds us that Jesus also sacrificed His life for us. It reminds us that there was a great price that had to be paid for our sin the wrong things we had done. You will need accessibility to this Frozen clip of Anna being willing to sacrifice herself for her sister Elsa. Say: There’s someone else that sacrificed for someone they loved. Just like Abraham and Isaac and Jim Elliot were willing to sacrifice, Anna was willing to give her life for Elsa. Why? Because she loved her sister even more than she loved her own life! Who does that remind you of? Yes that’s right, Jesus! Jesus gave his life for you and me. How amazing is that?! He loved us so much that he was willing to die so that we would not have to die forever… so we could live with Him forever! We have all sinned and because of this we were doomed to be separated from God forever. God is perfect and he can’t be around anything that is not perfect. Yet he loved us so much that he sent Jesus to live a perfect life. The bible says that in order for us to have forgiveness there must be shedding of blood. Jesus shed his blood and died so that we could be forgiven and live with God eternally! To lay down your life for others is the greatest kind of love. Now, we might not be able or want to die for our friends, but each day we can sacrifice by putting them first. Instead of doing what we want to do, we can ask them what they want to do. We can share our things and show them we care by doing nice things for them and saying kind words when they say hurtful things to us. In this way we not only sacrifice for our friends, but we show God that we want to obey him. We want to live in a way that is pleasing to him. The bible tells us that obedience is even better than sacrifice! (1 Samuel 15:22) So when we obey God he is very pleased! 3) OBJECT LESSON: WHAT CAN WE SACRIFICE? Items at the front; a Bible, watch, toy, pocket money. Please help me to be willing to sacrifice those things that you want me to give to you and to others. Help me to be the kind of person that you want me to be. What does the Bible say about sacrifices? Who else sacrificed? Have a bunch of boxes (or greeting cards in the shape of a gift) with people’s names inside them. Before they are opened children must guess if it is someone that sacrificed (gave a gift they loved) for God or not. If they guess correctly they could win a mini prize (eraser or pencil etc). Was it difficult to make the sacrifice? You will need paper/card, tape and rocks. Sometimes we love something or someone so much that deep down we don’t think we can trust God with it or them. Prepare a large paper/card cross with tape and lay it on the floor. Give children a rock that they can write a name or thing on. This is the thing/person that they would find the hardest to give to God. Ask them to pray and ask for God’s help to let that thing/person go; to trust God with it or them. Encourage them that it is up to them to decide if they want to or not. When they are ready they can place the rock on the paper cross to show God that they are giving that thing to Him and want to make God the most important person in their lives. Discuss whether it was easy or difficult to let go of that thing. Did they keep it for themselves or were they happy to give it to God? 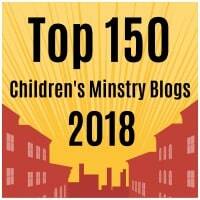 You will need to have the song “I have decided” by Hillsong playing and some mission envelopes prepared with a challenge: “I choose to take up my mission.” Make sure you have Matthew 28:18-20 on it also. Say: Just as Jim Elliot had a mission to reach the Aucas, God calls us to tell others about Jesus too. 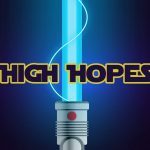 Will you take up the mission? Will you say yes to God’s mission of telling the world about Jesus? 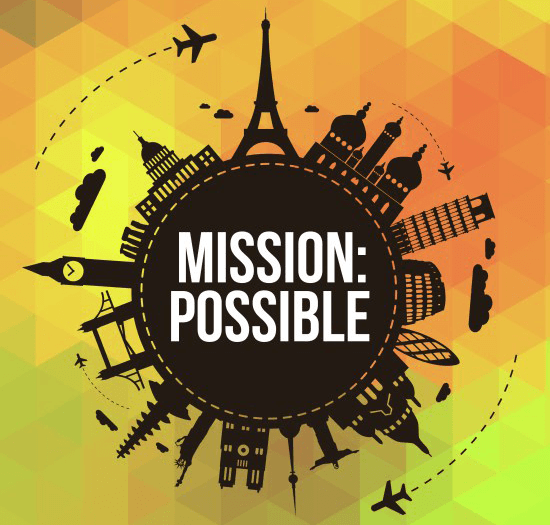 Come to the front and pick up your mission envelope if you want to accept the challenge…!